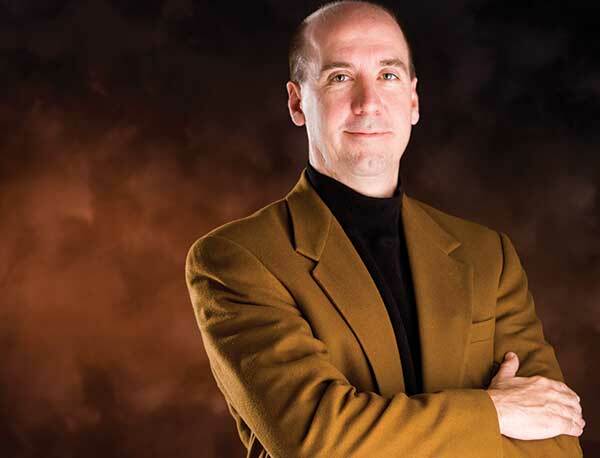 Join us today for an exclusive keynote session with best-selling author and renowned futurist, Jack Uldrich, from 3:30 - 4:30 p.m. in Davidson Ballroom ABC. During this interactive discussion of the changing technological landscape, Uldrich will apply his expertise and share insight into how technology will impact the corrosion industry’s mission and profession. Uldrich is a globally influential futurist, speaker, and award-winning author of 11 books and bestsellers. He is a frequent speaker on technology, change management, and leadership and has addressed hundreds of corporations, associations, and not-for-profit organizations worldwide. He regularly makes television appearances on the Science Channel and the Discovery Channel, and is a frequent guest of several major media outlets including CNN, CNBC, and National Public Radio. He is also an ongoing contributor on emerging technologies and future trends for a number of publications, including The Wall Street Journal, Forbes, Wired Magazine, and BusinessWeek. Uldrich is a former naval intelligence officer and Department of Defense official. He served as the director of the Minnesota Office of Strategic and Long-Range Planning under Minnesota Governor Jesse Ventura. His most recent book is Foresight 20/20: A Futurist Explores the Trends Transforming Tomorrow and his forthcoming book is Business as Unusual:How to Future-Proof Yourself Against Tomorrow’s Transformational Trends, Today.Don’t miss this fascinating keynote session!